Intellectual Property issues with phrases that lack the requisite distinctiveness to deserve any type of trademark is what happened in this case. “Own Your Power” a phrase used by the Winfrey network, was also used by plaintiff, her company is called Own Your Power Communications. Simone Kelly-Brown trademarked the phrase seven years prior. But, she failed to show how the use of the phrase by Winfrey’s company would cause a likelihood of confusion by consumers. Brown’s company did not prove that they would create a media presence of millions that would cause consumers to confuse her company with that of Oprah’s. I am inclined to agree. I would think this would help her company, people thinking her company is affiliated with Winfrey’s thereby increasing her clientele, no? The Court determined that “Own Your Power” constituted Fair Use and was used in good faith. 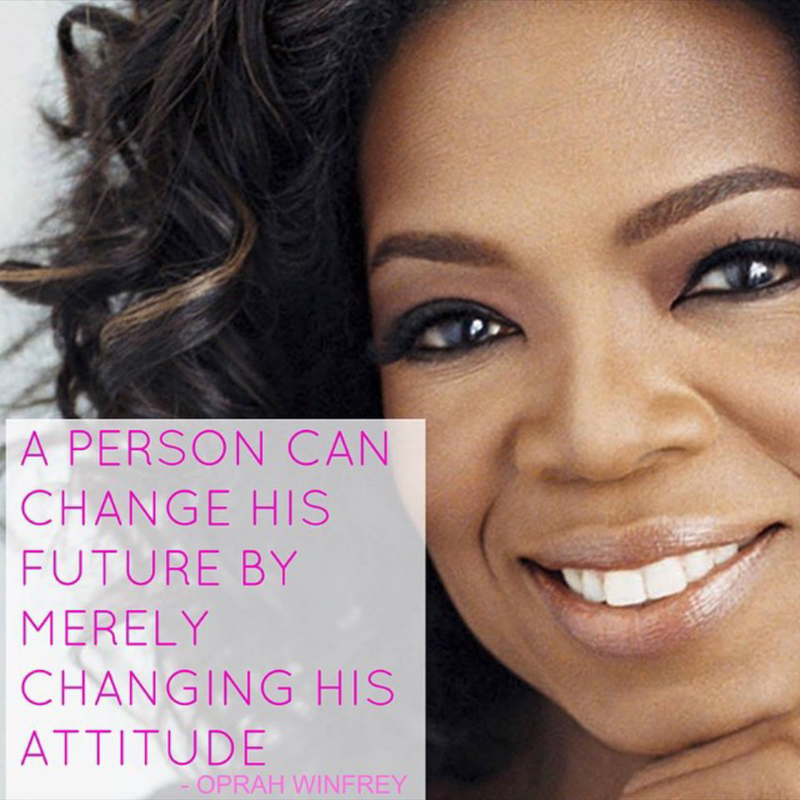 The phrase was used in conjunction with images and other words that convey the “overall message of self-empowerment” that are associated with Oprah. So Oprah wins! That concludes our Intellectual Property lesson for today!